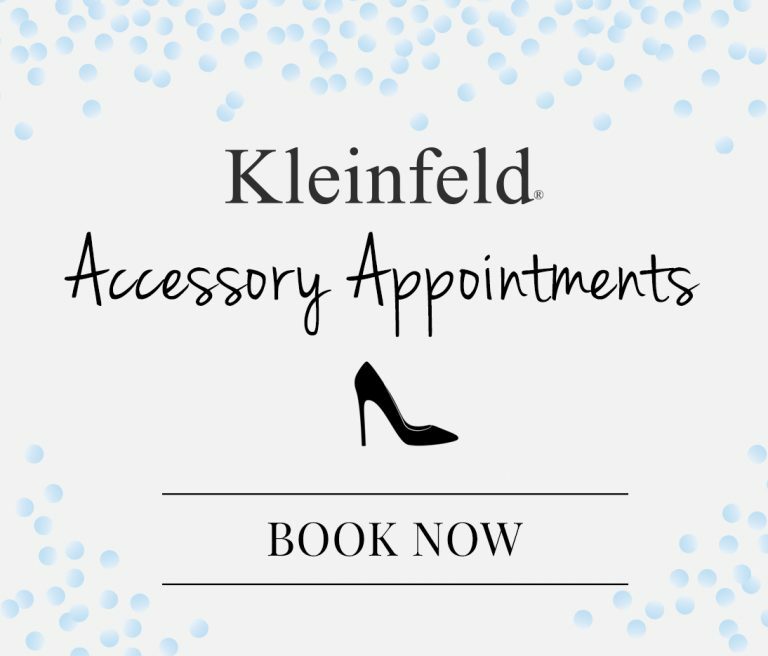 We’re in the midst of #BridalFashionWeek where we’re debuting brand new wedding dresses from exclusive Kleinfeld designers! 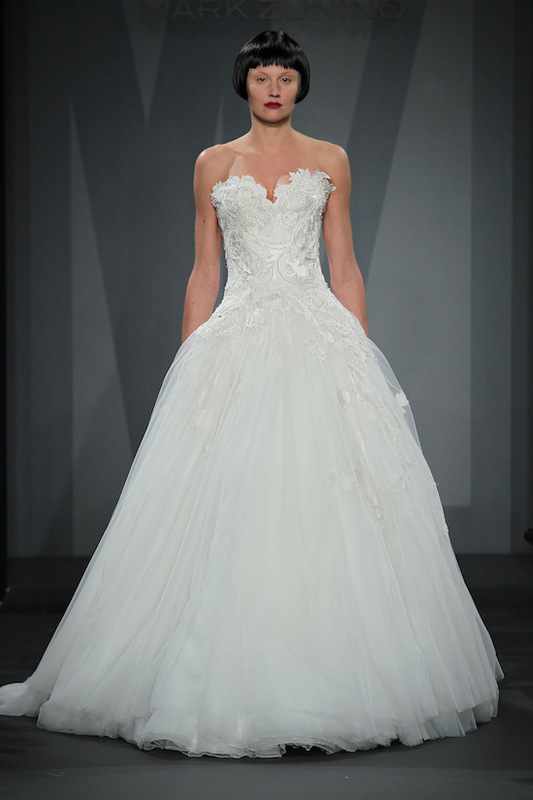 In anticipation of the debut of Mark Zunino’s 2017 collection — we decided to share the top 5 most popular Mark Zunino bridal dresses sold at Kleinfeld. Don’t forget to tune in to our Facebook Live at 11am to see all of the new dresses in live time! Don’t forget that the brand new, 2017 Mark Zunino collection will be streaming live on Facebook at 11am on October 6th. 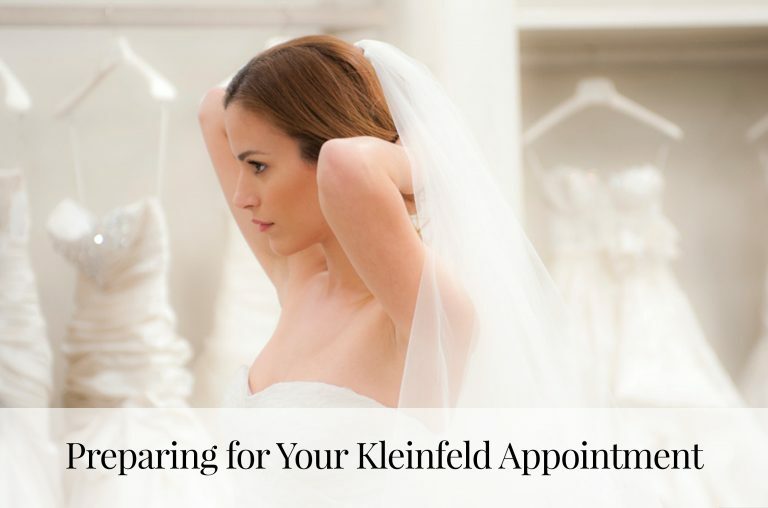 > Make an appointment at Kleinfeld Bridal! 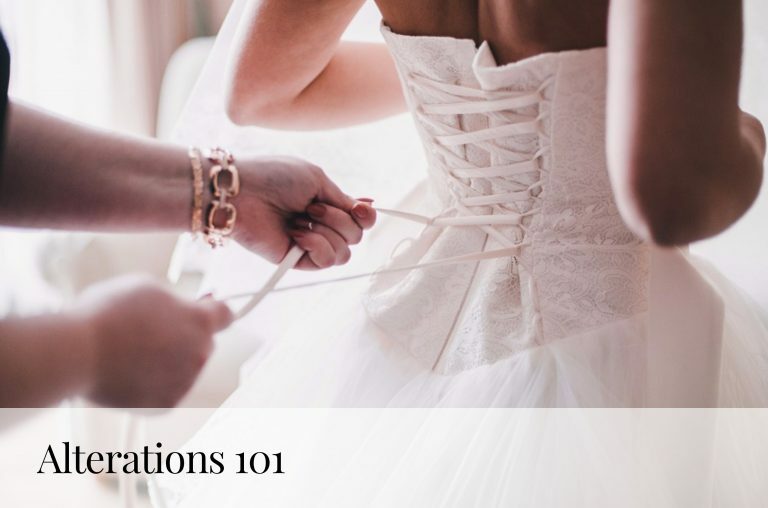 > Check out Mark Zunino’s tips & advice for mother-of-the-brides!